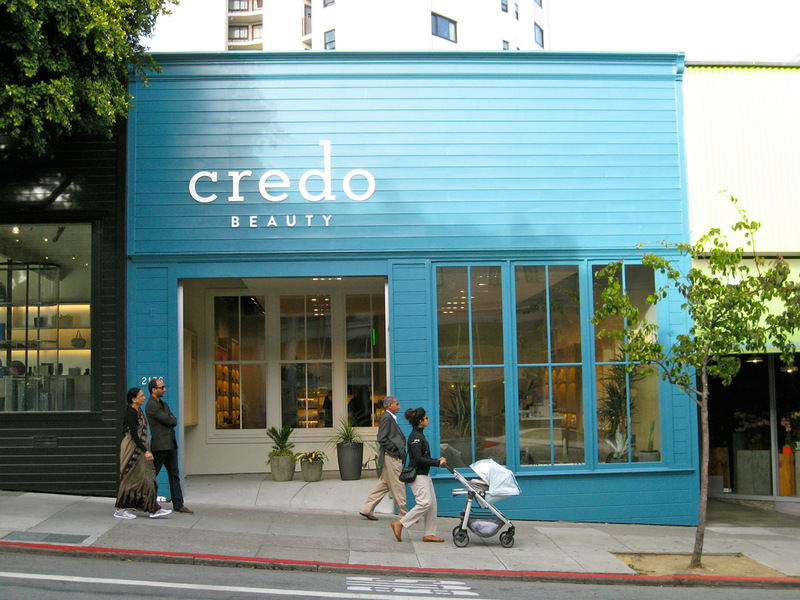 Credo’s first store is located at 2136 Fillmore, near many other beauty brands. SHASHI BATRA, founder of the new natural beauty emporium Credo, was up a ladder taking a hands-on approach a couple of days before his first store finally opened on June 4. 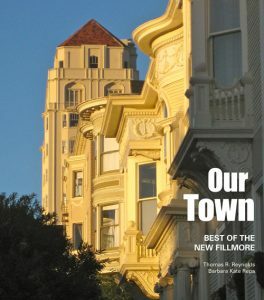 But he seemed happy to climb down for a few minutes to explain why he decided to locate his first shop at 2136 Fillmore. Batra and his team helped build Sephora into an international juggernaut of traditional cosmetic brands and beauty supplies. 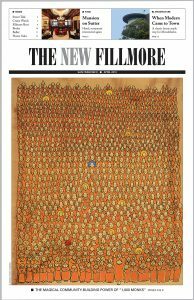 Now, “with a much more conscientious attitude,” they hope to do the same for natural products. Some day there may be hundreds of Credo shops.